BJP leader from Meghalaya, Bachu Marak, has accused his party of not accepting "our Garo culture, traditions and food habits"
A BJP leader in Meghalaya who had talked about a "beer and beef party" on his Facebook page to mark three years of his party's government at the Centre has quit. Bachu Marak is the second BJP leader - after Bernard Marak - to quit the party over the central government's new cattle trade rules banning slaughter. "I quit and resign from the party for dishonouring my culture and traditional practices," Bachu Marak says in his resignation later. He accuses the BJP of not accepting "our Garo culture, traditions and food habits" and writes, "Nakam bitchi (beef) is our traditional food." He added, "Imposition of BJP's non-secular ideology on us is not acceptable." 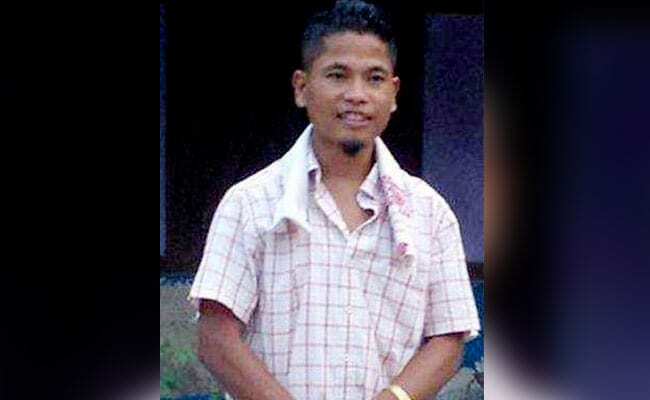 Bachu Marak was the district president of the BJP in the North Garo Hills. Four days ago, West Garo Hills district chief Bernard Marak exited the party over the cattle rules. He had also rattled his party by promising cheaper beef to people if they voted the BJP to power in polls next year. 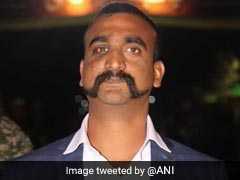 When Bachu Marak, in a recent Facebook post, proposed a "bitchi" (rice beer) and beef party to celebrate three years of the Narendra Modi government, he was reportedly warned by his leadership. BJP national spokesperson Nalin Kohli had warned of stringent action against him. Bachu Marak has said he will attend fellow rebel Bernard Marak's beef party on June 10 Saturday to register his protest. Bernard Marak had also rattled the BJP when he promised cheaper beef if the party was voted to power in polls next year. The comments were deeply embarrassing to the party as its government at the Centre faced criticism about its new cattle trade rules. The rules, which have triggered widespread protests in Kerala, Karnataka and Tamil Nadu, say cattle sold in animal markers can be used only for agricultural purposes and not for slaughter. Kerala, West Bengal and Tripura have said they will not implement the rules. On a petition, the rules have also been put on hold in Tamil Nadu. Attempting a tough balancing act in the northeast, where beef is a staple, the BJP has said a beef ban is not on its agenda in those states.